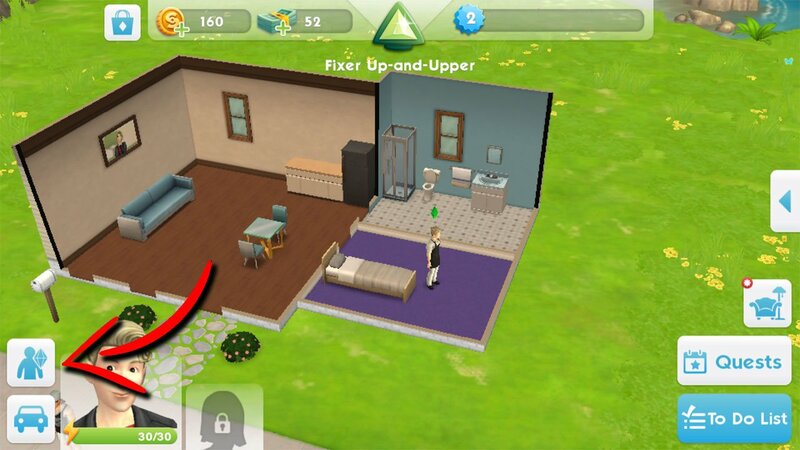 The Sims Mobile is one of the variants of The Sims games, currently available on iOS and Google Play. 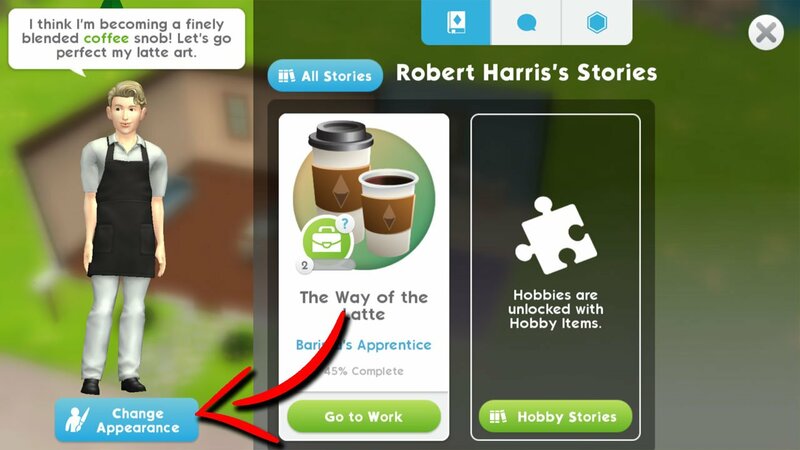 Grab yourself a career, build your perfect home and create your Sims very own world! Thankfully, this isn’t a one time thing. You are able to change the names of your Sims pretty much whenever you want whilst you play. We’ve provided some handy instuctions below with images. Start by pressing the ‘My Sim’ character, located to the left of selected Sims portrait. It’s above the travel button. In the next window that shows up, select ‘Change Appearance’. Here, you can change the complete appearance of your Sim. Whether it be head, body, style or gender. 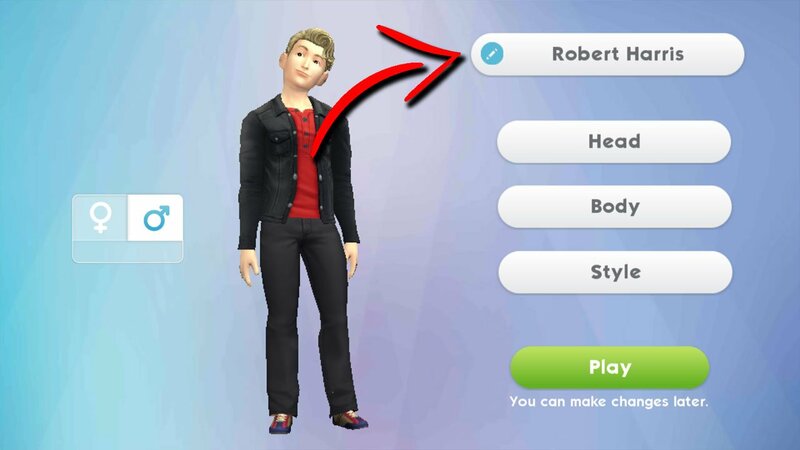 You can also choose to change the name of your Sim by pressing the button at the top. Once done, save your changes and start playing with your newly named Sim!